You have attended, or are planning to attend, an event we are organising in Rugby. 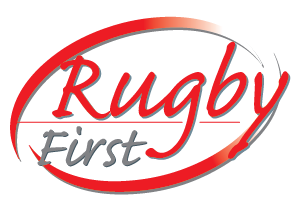 We collect and use your Personal Data under our legitimate interest of publicising the aims and services of Rugby First. We will collect your Personal Data from you directly. We will share your Personal Data with our suppliers, such as those providing data storage, record-keeping and messaging services. Such suppliers will process your Personal Data solely at our direction, and not for any other purpose. We may use your image or likeness (including recordings) when promoting future events and our services. Such promotion may be on our website, in printed media or similar publicity. Where we may use your image or likeness (including recordings) to promote a future event or our services, your Personal Data will be retained and used for this purpose for up to 2 years. You can contact us at any time and opt out of our future use of your image or likeness for any promotional reasons. Where practical, we will withdraw any active promotional material that features you. Please contact us at privacy@rugbyfirst.org if you wish to opt-out.